Stanley Kubrick: The Exhibition A Clockwork Orange, directed by Stanley Kubrick (1970-71; GB/United States). 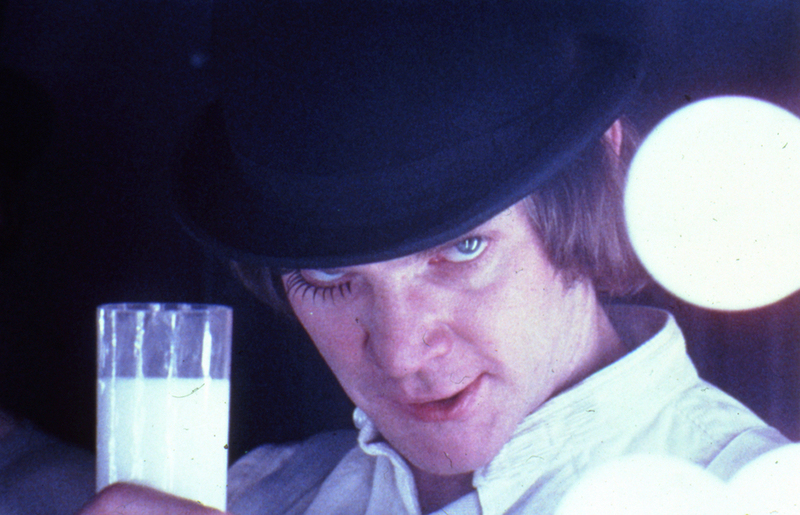 Alex DeLarge (Malcolm McDowell) in the Korova Milkbar. Still image © Warner Bros. Entertainment Inc.
What are the best dining options near Stanley Kubrick: The Exhibition London? Stanley Kubrick: The Exhibition gyms, sporting activities, health & beauty and fitness. The best pubs near London Stanley Kubrick: The Exhibition. Stanley Kubrick: The Exhibition clubs, bars, cabaret nights, casinos and interesting nightlife. Where to have your meeting, conference, exhibition, private dining or training course near Stanley Kubrick: The Exhibition. From cheap budget accommodation to luxury 5 star hotels see our deals for Design Museum hotels, including Hilton London Olympia Hotel from 89% off.